Students at the Middle School level have the opportunity to experience a wider array of music and instrumentation. Daily classroom time, along with sectional instruction during the week, allows our students to greatly improve their knowledge and skills. Our Middle School Bands perform at concerts throughout the year. 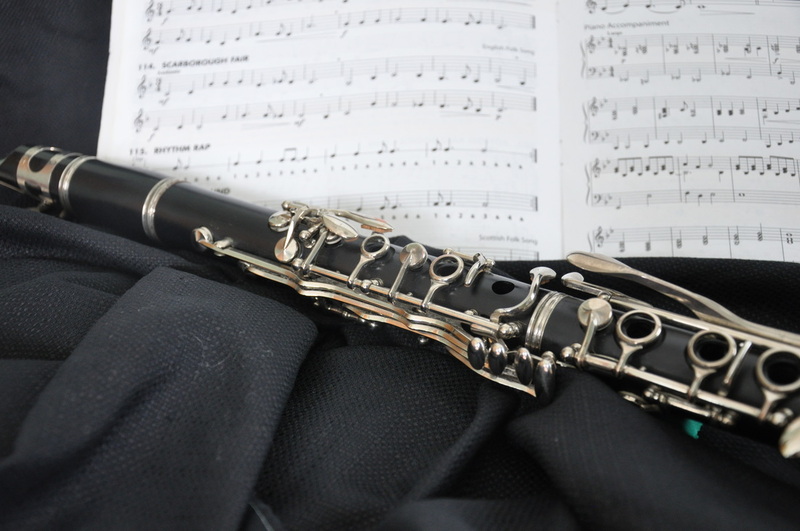 The 7th and 8th Grade Bands also have the opportunity to perform in the Solo and Ensemble contest and the OMEA Large Group Contest in the Spring. Students in Grades 6, 7, and 8 get their primary instruction from Mrs. Debbie Wiandt.